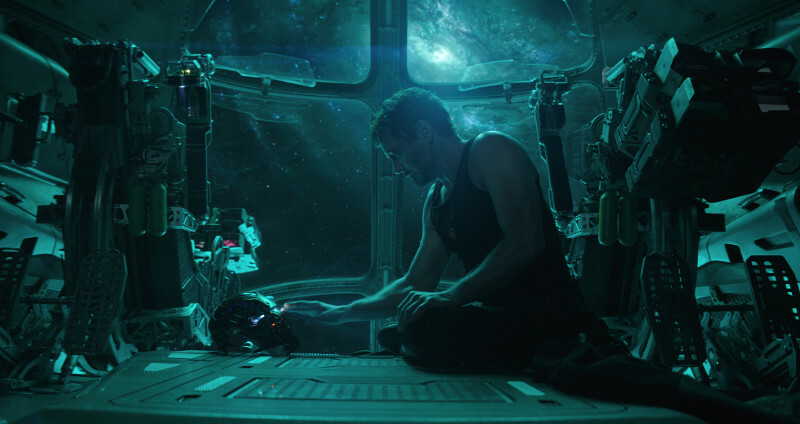 Avengers: Endgame Spot Teases "We Lost"
A new spot for The Avengers: Endgame is released teasing what we all know, that the Great Titan was triumphant at the end of Infinity War and that the Assemblers lost. "Today we have a chance to take it all back. Whatever it takes," the Russo brothers posted on Twitter. "We lost," Captain America says. "All of us. We lost friends. We lost family. Today we have a chance to take it all back. We will. Whatever it takes."